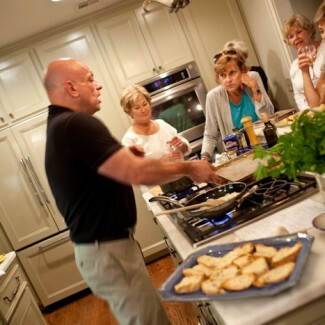 Maybe have me give a cooking lesson to the club before we sit down to discuss Beyond the Pasta ~ and eat the lesson, too?! I’d be up for it, are you? 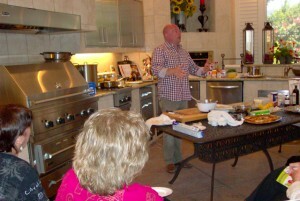 • “For those like me who are “gourmet challenged” – gourmet? 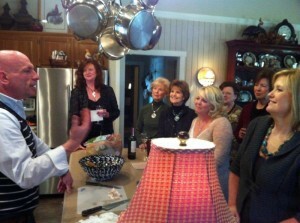 Heck I’m “get-something-on-the-table” challenged – it is nice to have recipes that are simple as well as delicious. I collected cookbooks for years because I liked to read them. 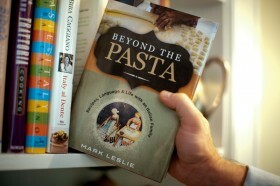 Beyond the Pasta is a great read, but we’re all cooking from it, too. 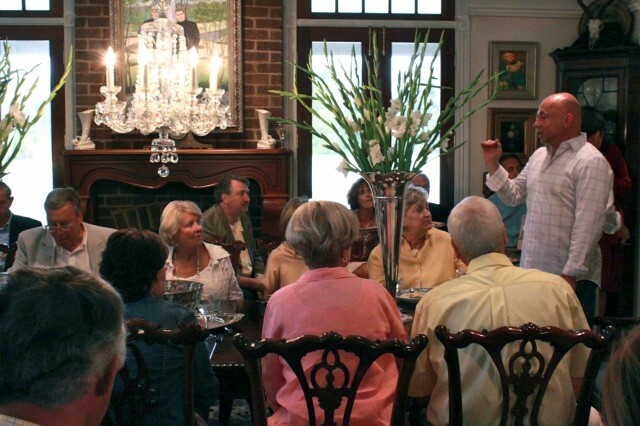 This may be a first!” – Rochelle, “The Book Club” member, Montgomery, AL. • “My husband just finished the book & loved it.” – Sarah, “Red Book Club” member, Birmingham, AL. • “Ciao Marco! Everyone is cooking “Beyond the Pasta” around here. You are a local sensation!” – Myrna, “Newcomer’s Club” member, San Ramon, CA.